Lee P. Dunham Attorney - Lee P. Dunham Biography | National Legal Research Group, Inc.
Lee is a graduate of Washington & Lee University and the University of Virginia School of Law, and is a member of the Virginia Bar. 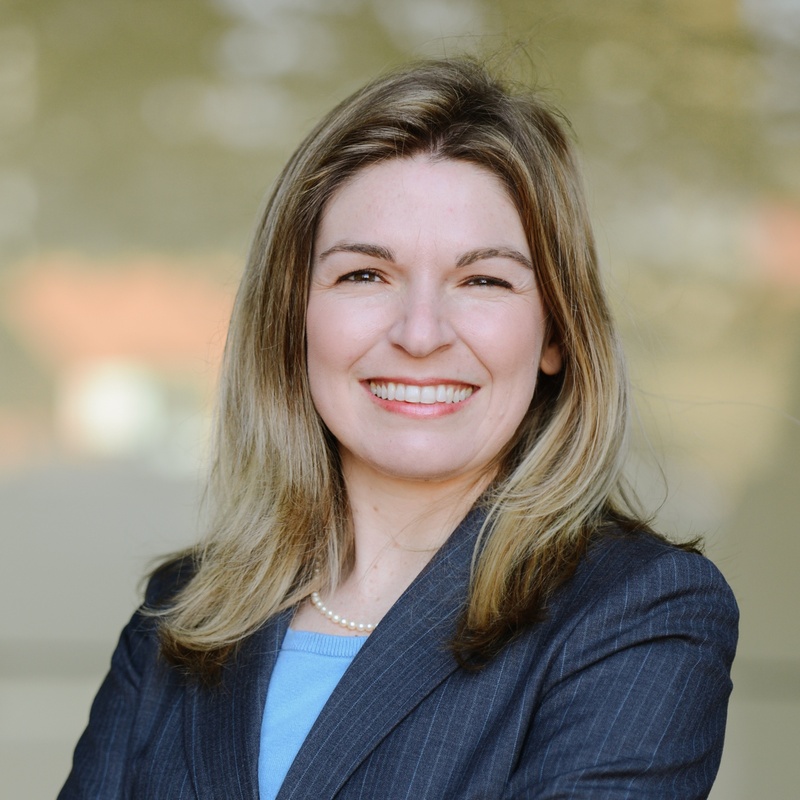 After graduating from law school, she served as a judicial clerk in Virginia Beach. Following her clerkship, Lee worked for two years as a Legal Aid trial attorney at Blue Ridge Legal Services in the Shenandoah Valley, where her practice consisted primarily of domestic relations, landlord/tenant, and consumer cases. Lee spent a number of years in private practice at firms in Charlottesville, Virginia and Denver, Colorado, where she practiced bankruptcy, commercial, IP and securities law. She is a frequent volunteer attorney for Legal Aid. Lee resides at the beach in Lewes, Delaware, and is writing a murder mystery in her spare time. She also enjoys spending time with her family and their perpetually ravenous beagle.